100% Veggie Protein Natural was created. 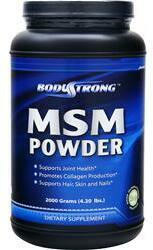 Sign up for future BODYSTRONG news! 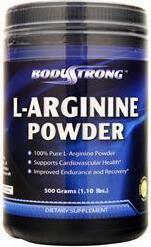 Click the button below to sign up for future BODYSTRONG news, deals, coupons, and reviews! 5 Lbs. - Strawberry is on sale for $28.99 at AllStarHealth! 10 Lbs. - Unflavored is on sale for $79.99 at AllStarHealth! 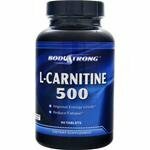 Sign up for future BODYSTRONG deals and coupons! 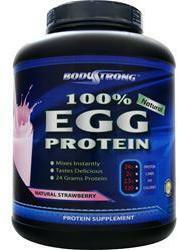 Click the button below to sign up for future BODYSTRONG deals, news, and coupons! 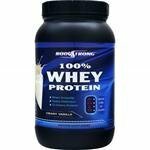 Dec 03, 2018BODYSTRONG 100% Whey Protein - Natural - 5 Lbs. (Strawberry) for $28.99 at AllStarHealth! 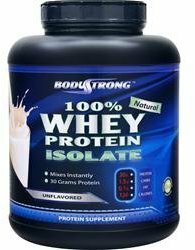 Oct 18, 2018BODYSTRONG 100% Whey Protein Isolate - Natural - 10 Lbs. 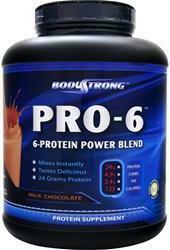 for $79.99 at AllStarHealth! 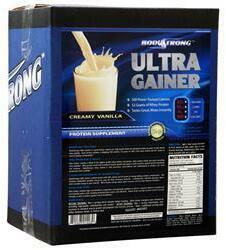 $65.99 This is a Buy 1 Get 1 FREE offer!